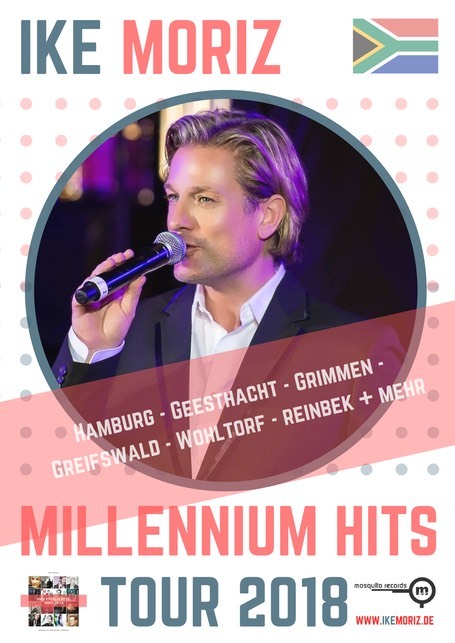 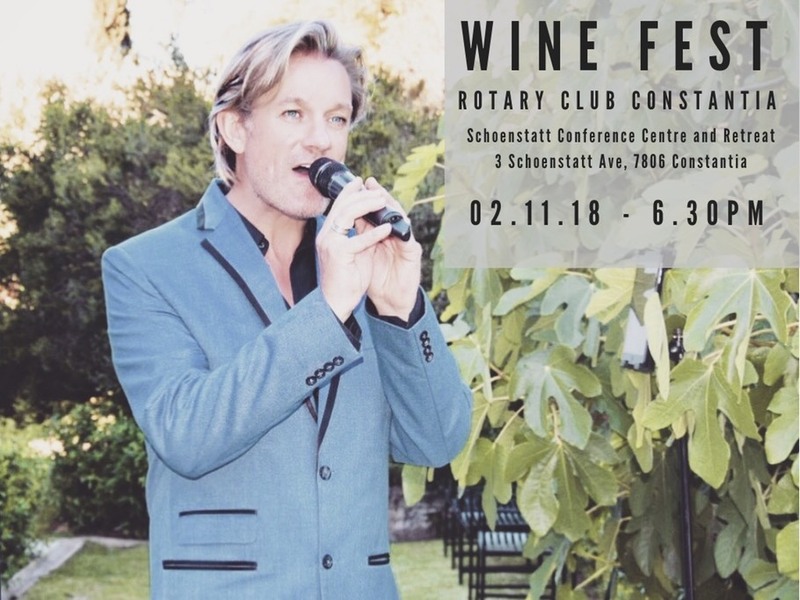 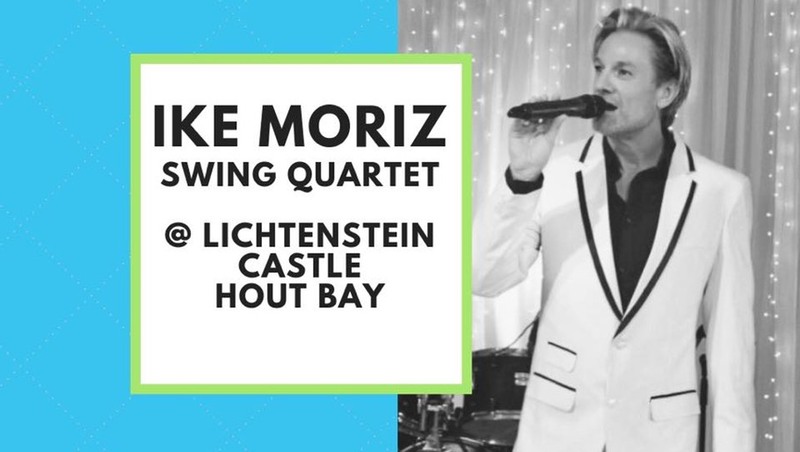 21.06.18: Winter Warmer Dinner Dance Farewell concert (before Millennium Hits Tour2018), La Cuccina, 6.30pm, Victoria Mall, Hout Bay, Tickets: R150 on Quicket or at La Cuccina. 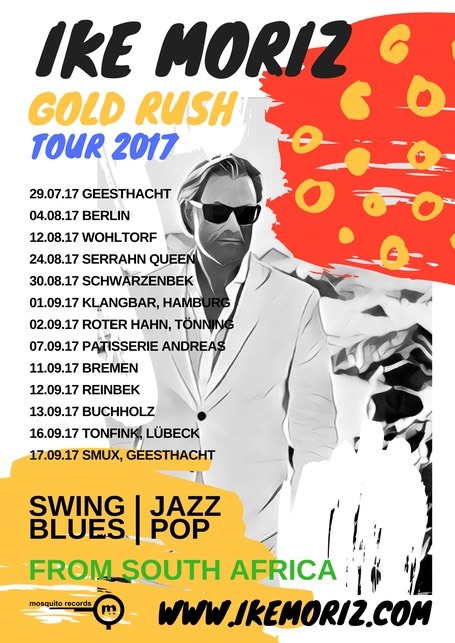 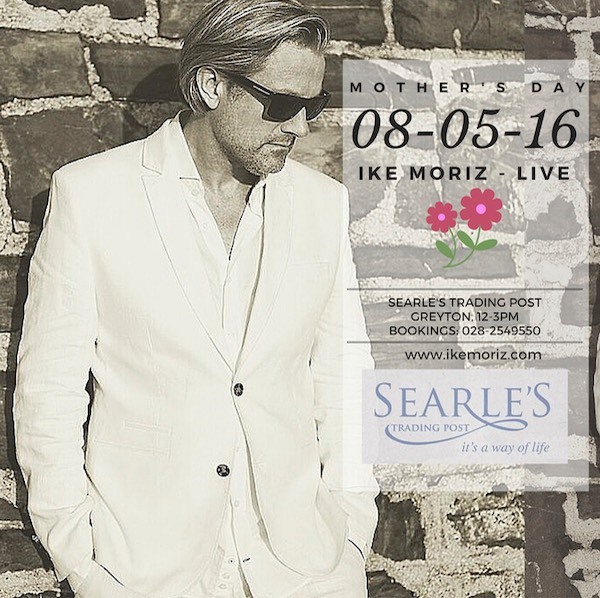 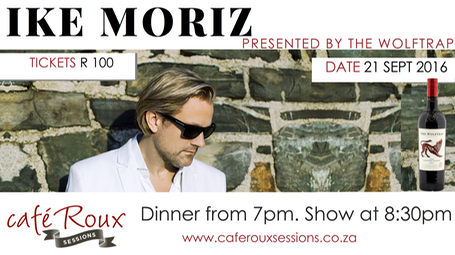 02.04.17: Secret Botanical Garden Picnic Concert, Ike Moriz & friends, 1-4pm, R150 (kids under 12: R50), 1 free bottle of Fishwives Club wine/4 bookings, 12 Price Drive, Constantia, 7806, SA, tickets via Quicket (or call Madri on 0824143180) NO MORE TICKETS AVAILABLE !! 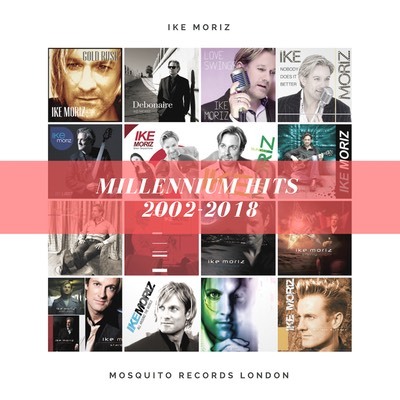 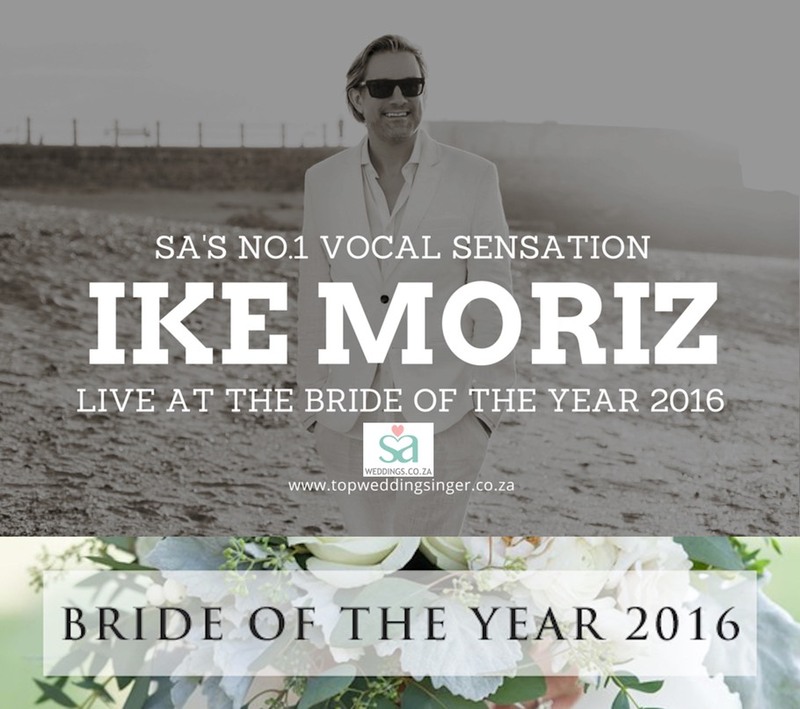 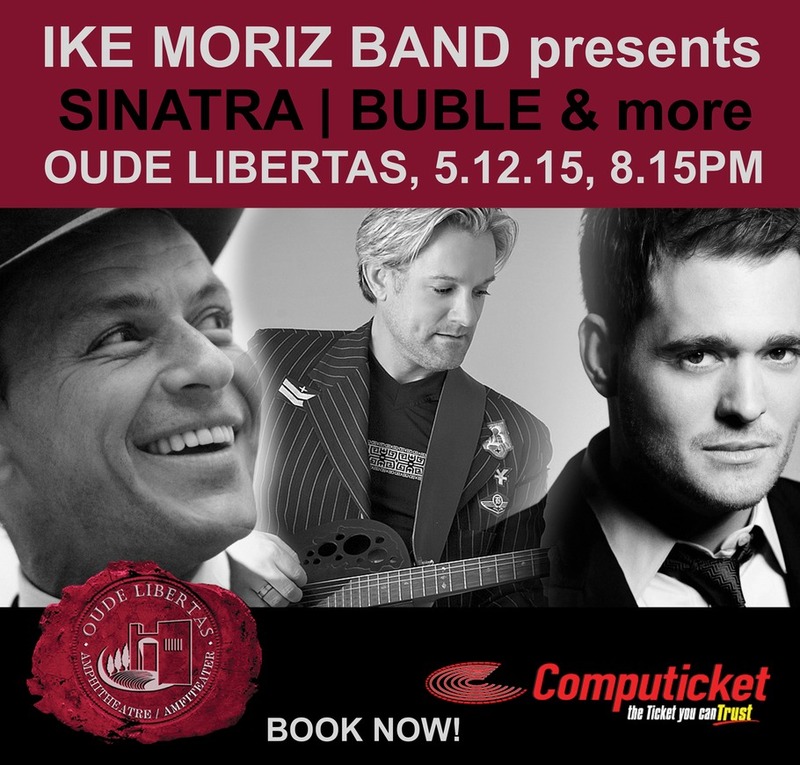 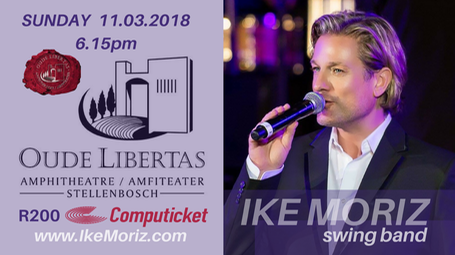 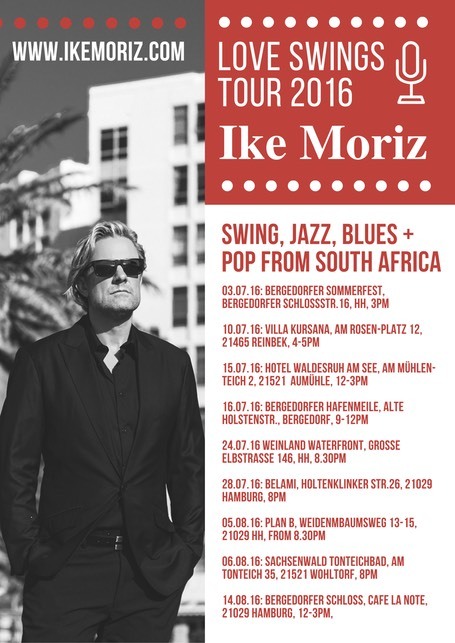 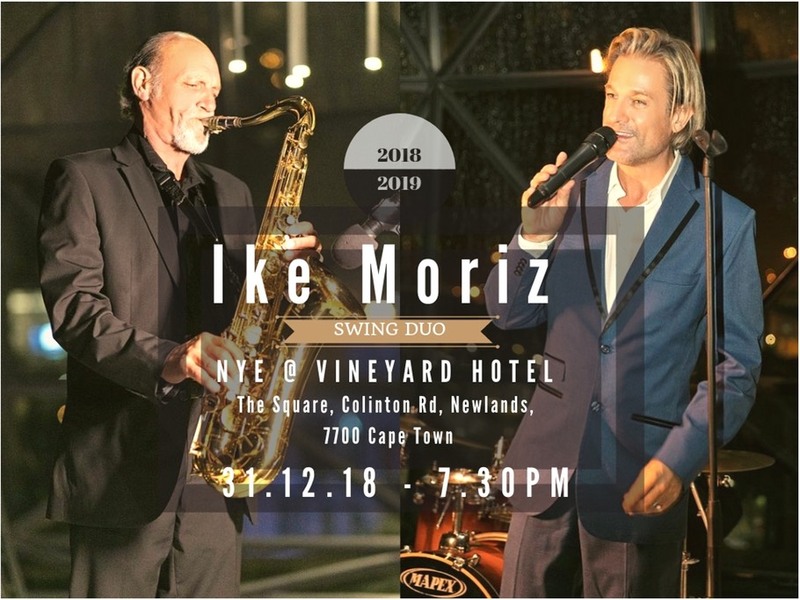 04.06.16: SA Weddings - Bride of the year event, Kelvin Grove Club, 144 Campground Road, Newlands 7700, Cape Town, SA: Ike Moriz will entertain the distinguished guests of the wedding industry at this prestigious yearly ‘Bride of the Year’ event for the 2nd time. 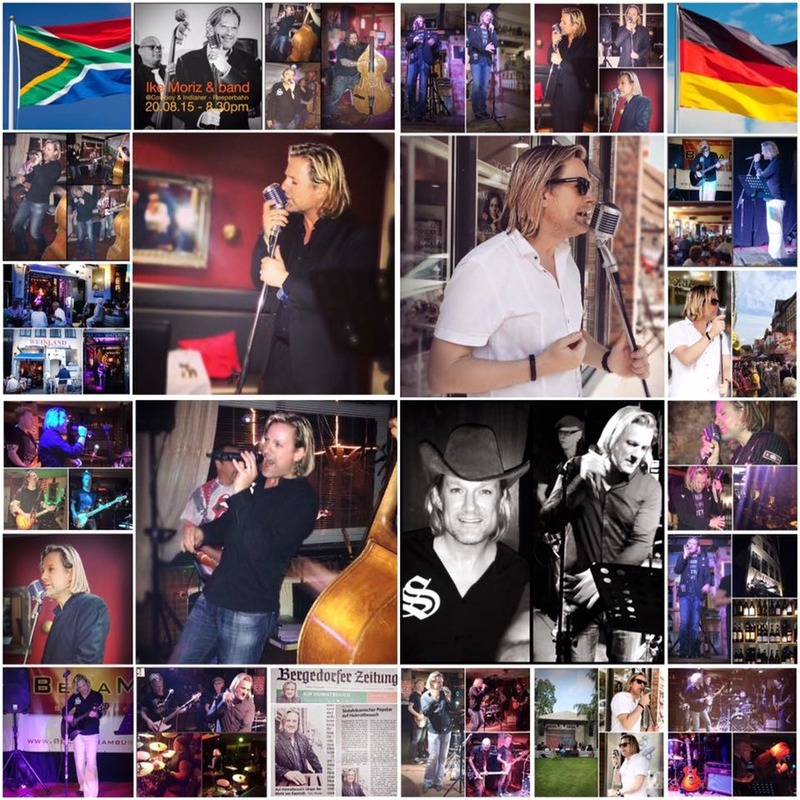 Th., 26th August 2004 "Here I go again" - Radio Show, Netherlands,8-10pm CET.